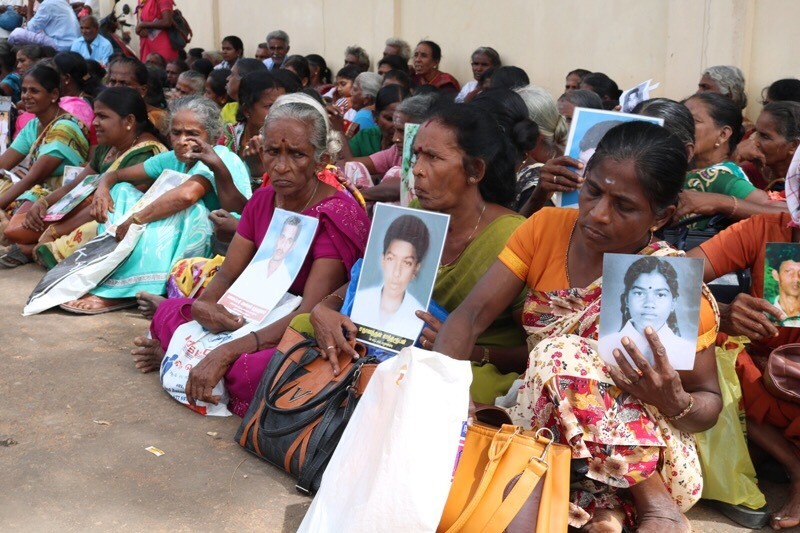 There were scenes of further demonstrations today outside the Office on Missing Persons hearing as families of the disappeared demanded an international investigation into the whereabouts of their missing loved ones. 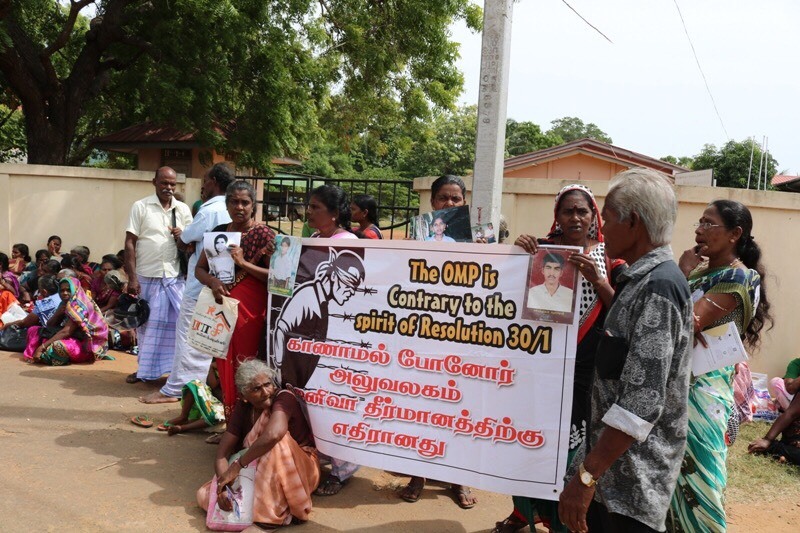 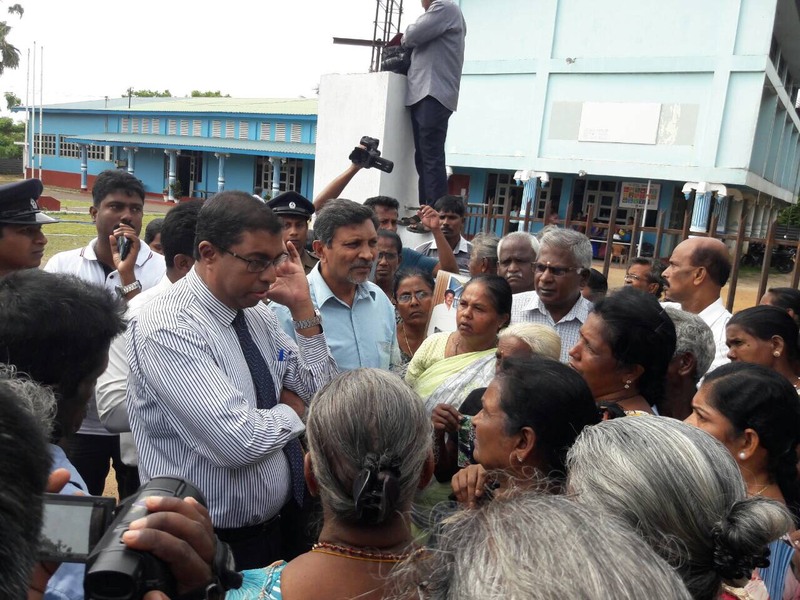 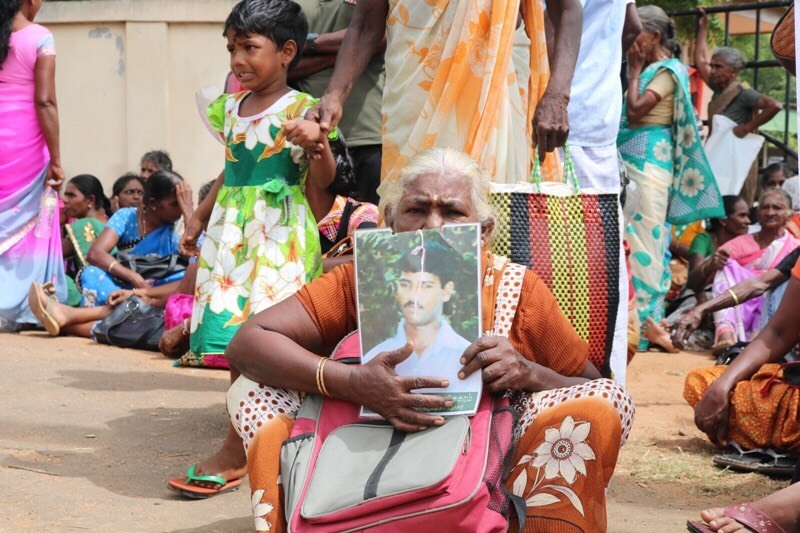 The OMP hearing which took place in the Kilinochchi this morning, follows a sitting in Jaffna yesterday where families of the disappeared protested outside, rejecting the process. 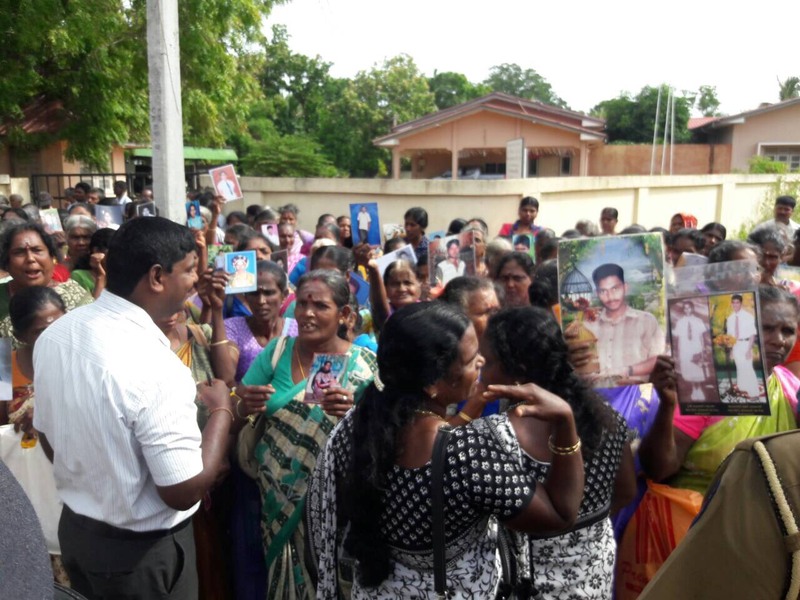 Mothers cried in front of OMP officials as they held out photographs of their missing children. 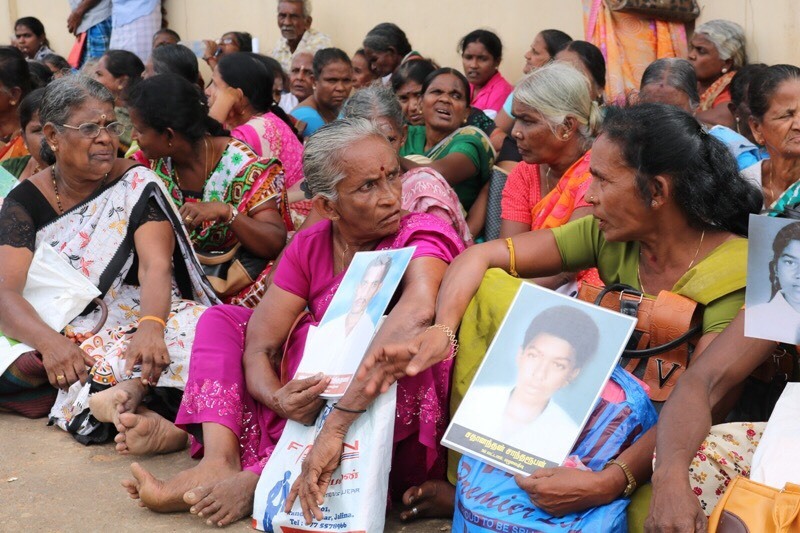 "We have no trust in this mechanim," one mother cried.